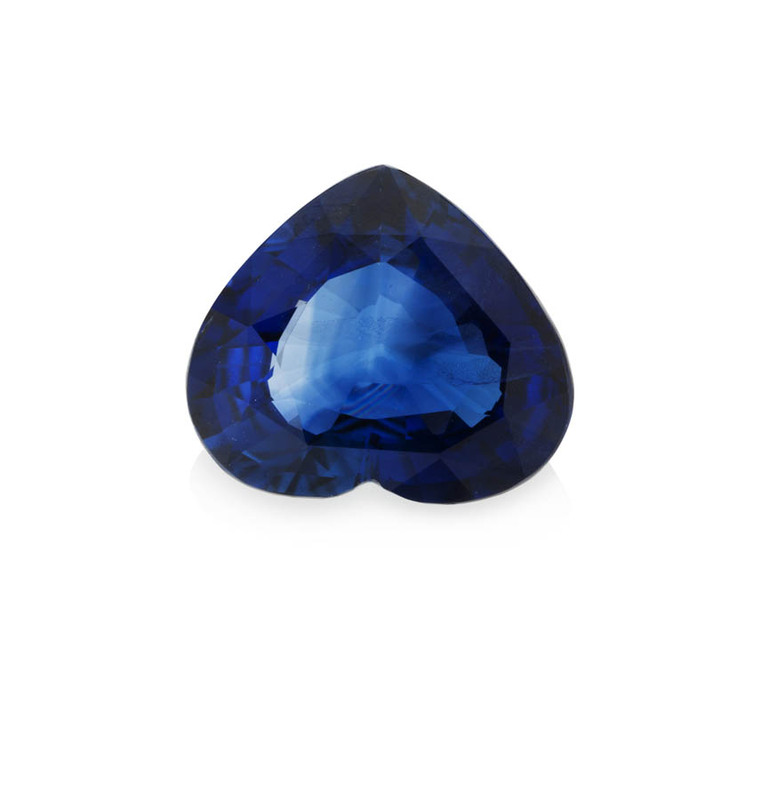 It is known to protect its wearers from unexpected happenings and ensure financial stability. 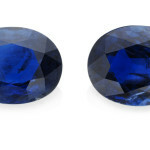 It can even cause sudden upturn in business and change the very life pattern of the wearers for good. 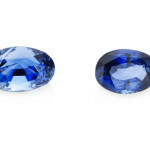 When it suits the wearer, it can give him/her quick and considerable financial gain and remove all hassles and irritants, mental agonies and miseries and frustration in life. 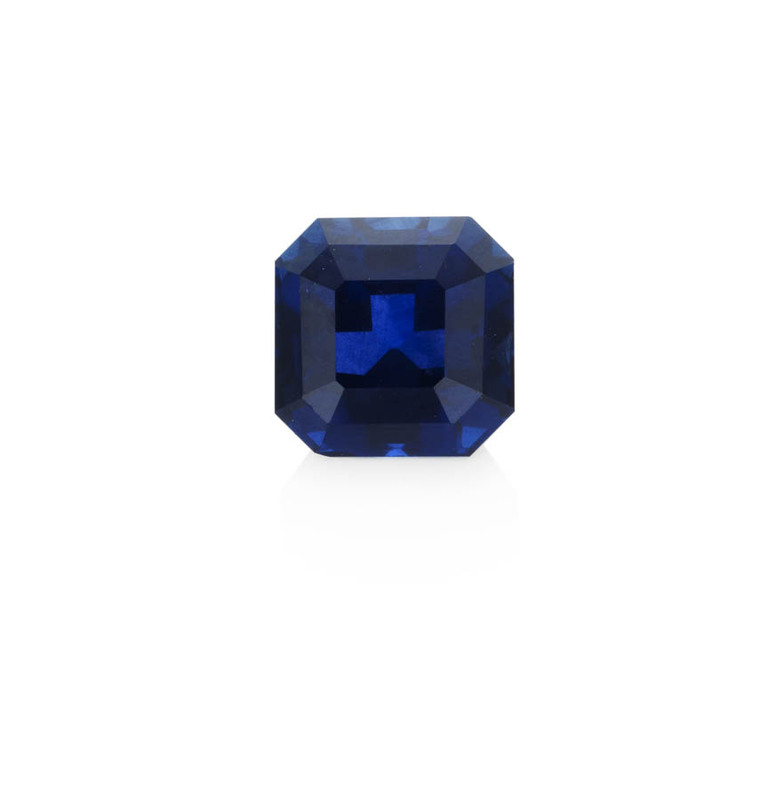 Its use is also recommended for people addicted to alcohol or other intoxicants that have the potential to ruining their health etc. 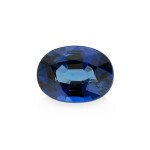 Please note however that this gemstone is extremely deadly and lethal if worn by a wearer who is not supposed to do so therefore it is vital that the advise and guidance of an expert astrologer is sought. 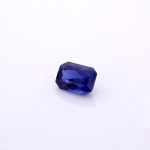 Some astrologers tout the use of its cheaper substitute as that of an amethyst. 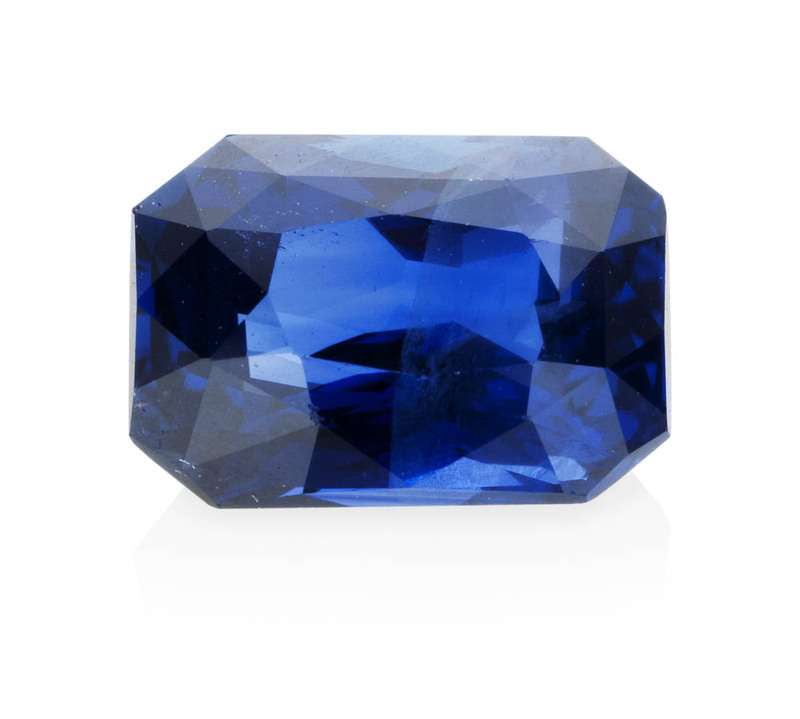 This can be used with advantage for those, who are looking for a solution to either their food habits or addictions. 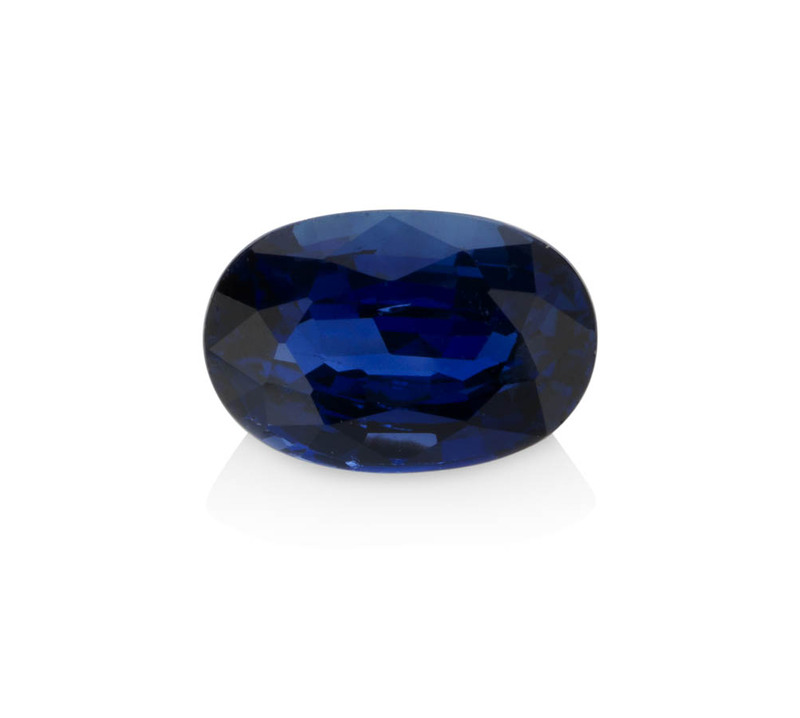 The benefits although would not be as powerful as those afforded by a blue sapphire or neelam. 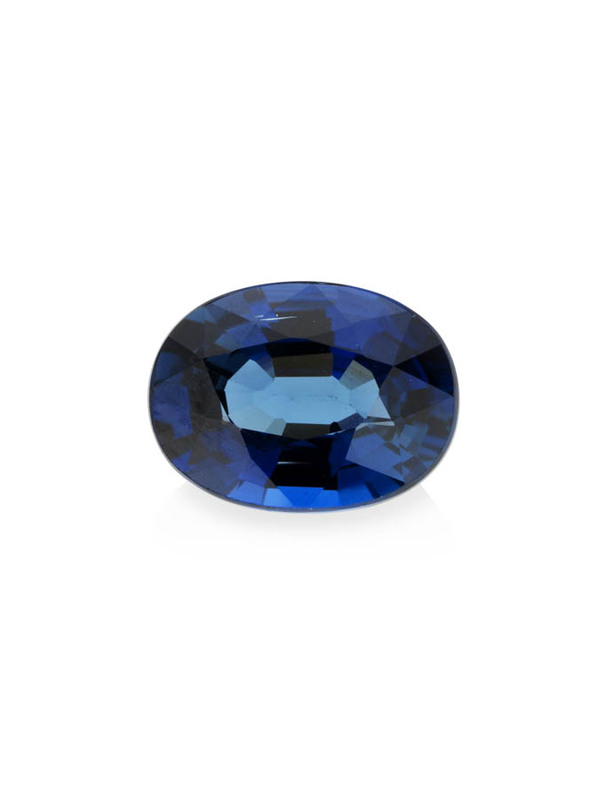 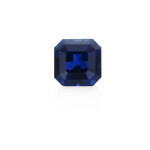 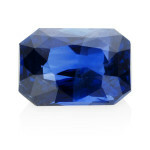 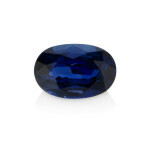 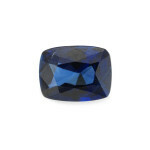 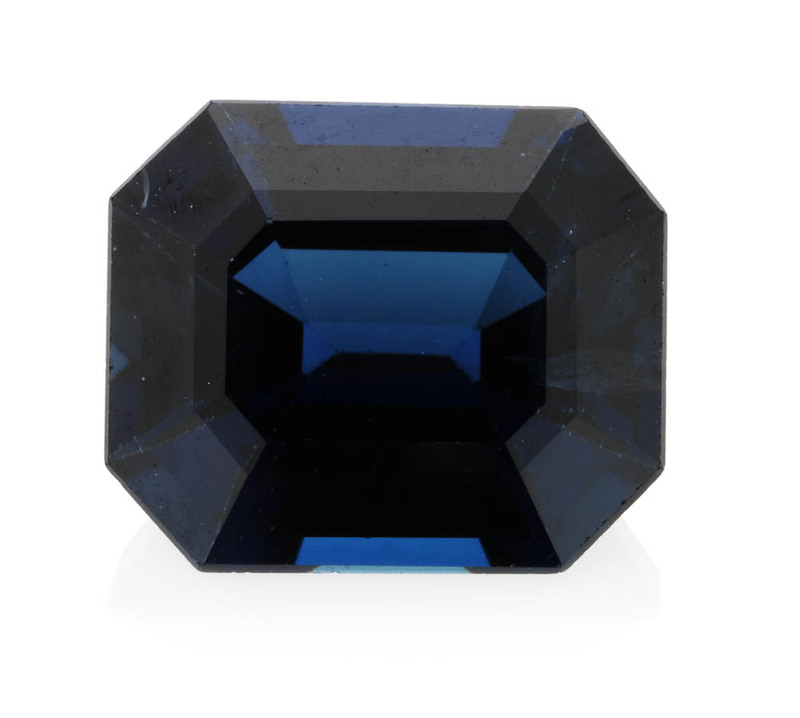 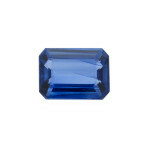 Blue sapphire gemstone is also known to possess a healing power especially against ailments like vomiting, nausea, headaches, and body pains, vertigo, boils, abscess, conjunctivitis, allergies, hypertension etc. 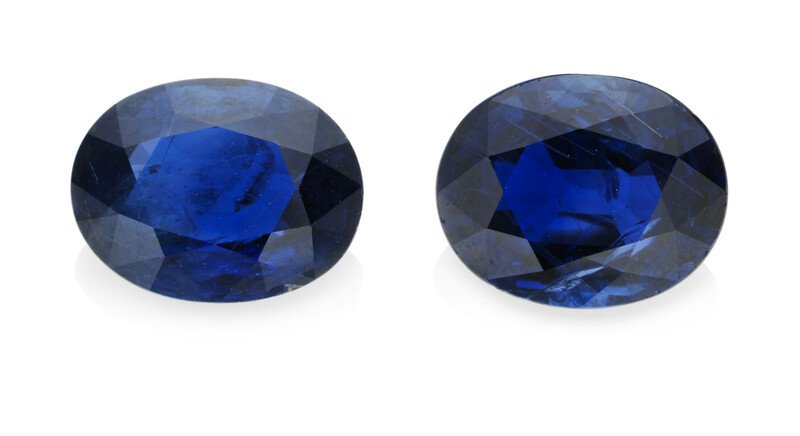 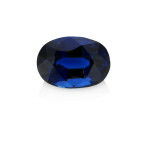 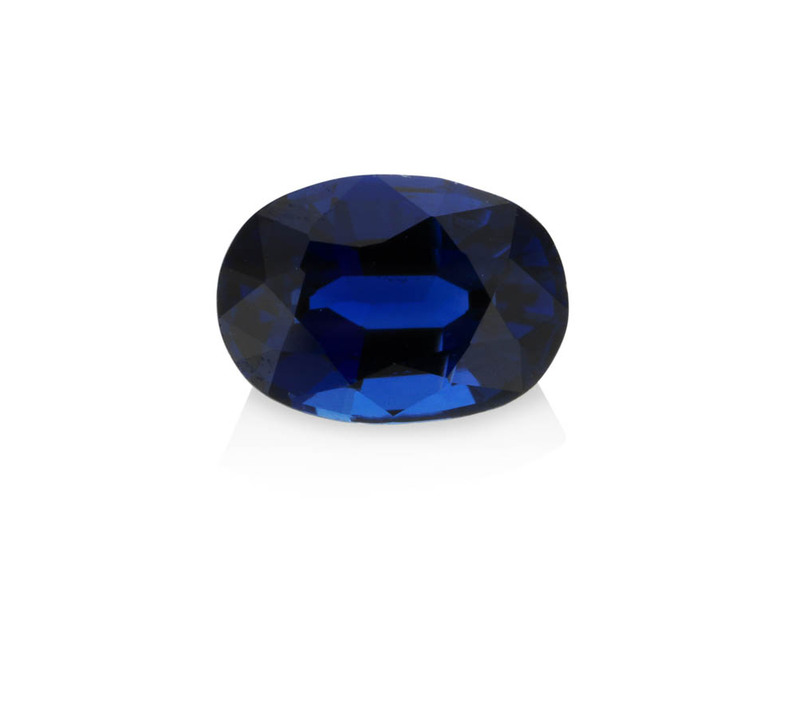 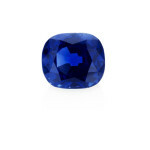 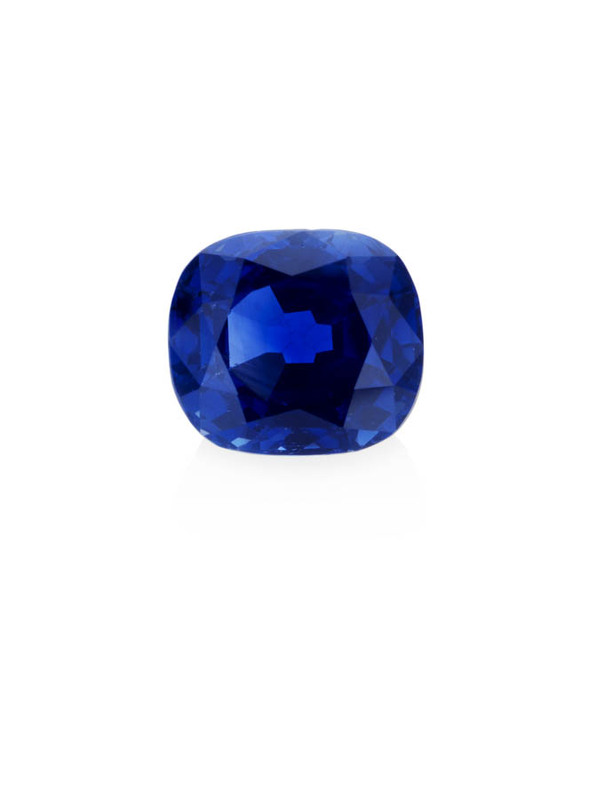 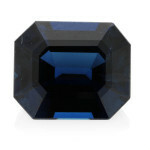 Blue sapphire is generally worn in the phase of Saturn, two hours and forty minutes before Sun-set, on a Saturday. 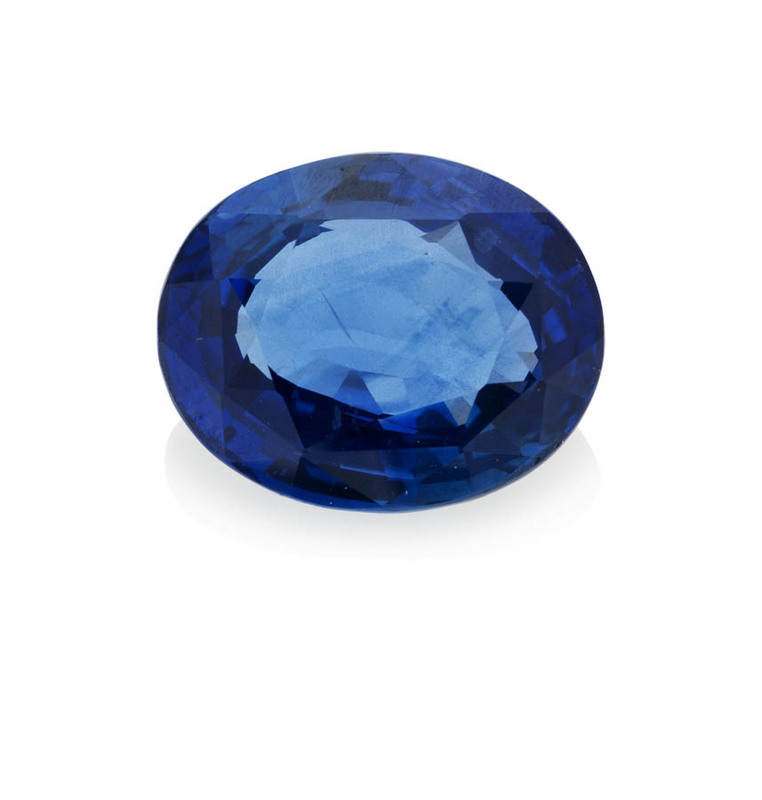 Some astrologers state that a Blue sapphire can be effectively worn during eclipses but only after offering alms and requisite prayers. 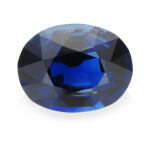 It is not used if Saturn is in debilitation in the natal chart. 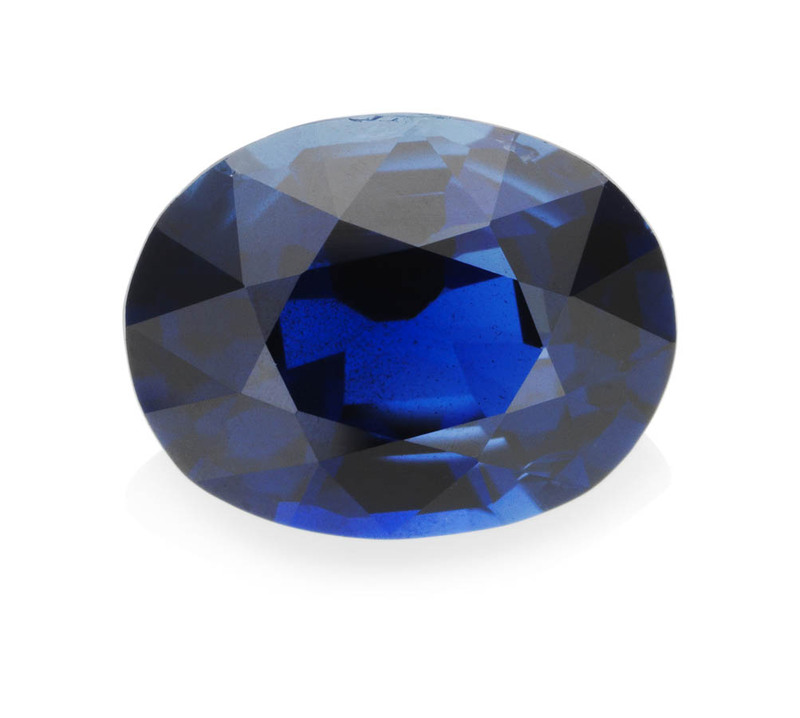 It is mostly recommended to be worn on the second finger (Saturn finger). 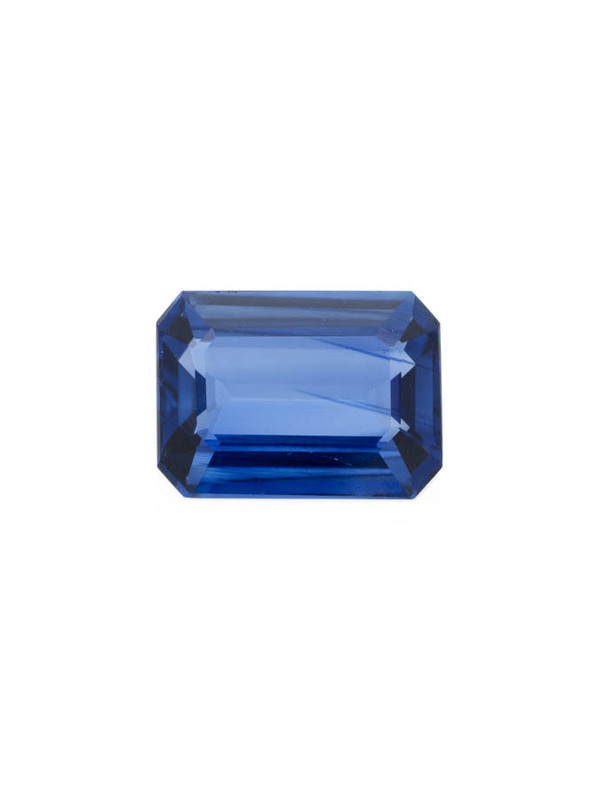 Blue sapphire or Neelam is an expensive and powerful gemstone that gives tremendous benefits to the wearer provided it is employed carefully and under the strict supervision and guidance of an expert astrologer. 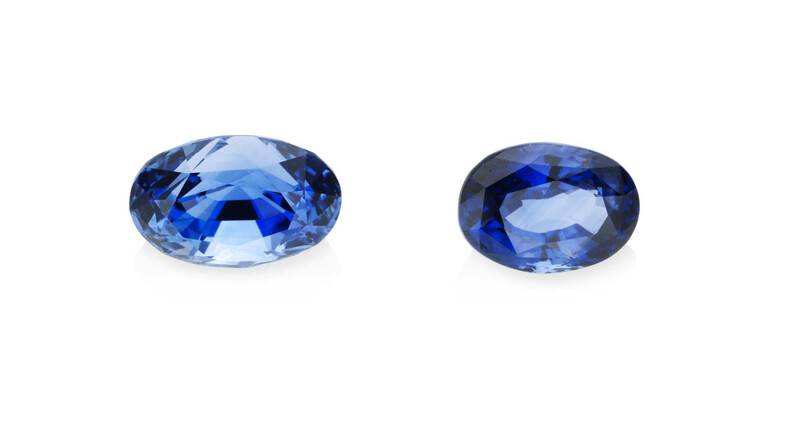 It is usually recommended to persons of birth numbers 4 or 8. It is also known to be worn with substantial advantage by heart patients. 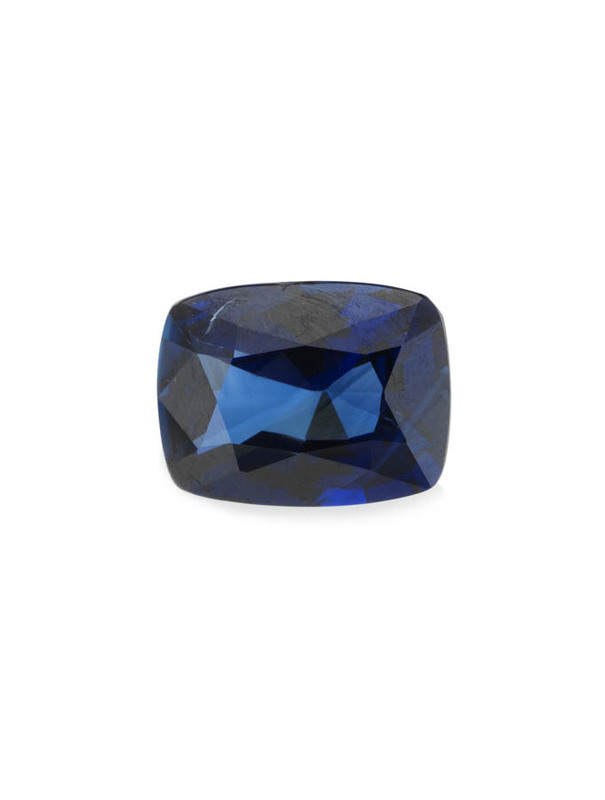 It is said to have the inherent power of protecting the wearer against accidents and especially against the dangers afforded by fire, storm and natural calamities.